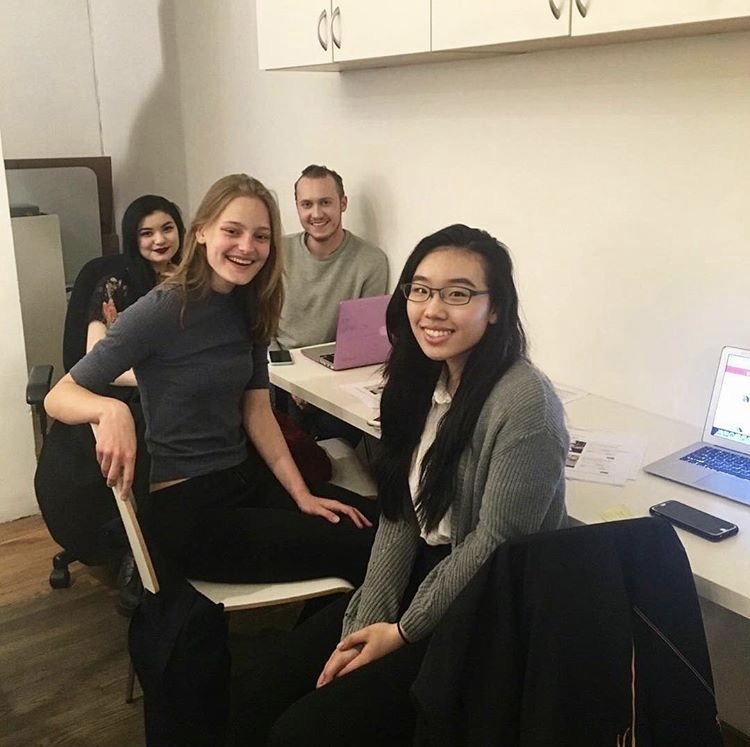 In spring 2016, BTTF began partnering with Stuyvesant High School’s Breast Cancer Awareness Club to impact the lives of more uninsured NYC women needing breast services. Our program has since expanded and now includes students from Brooklyn Tech High School and BASIS Schools. Through this program, high school students can acquire high-level skills in fundraising, writing with a purpose, and professional networking. In 2016, the BCA Club at Stuyvesant raised nearly $10,000 for BTTF and greatly contributed to BTTF events. For more information on how your high school club or organization can partner with BTTF, please email contact@the-bttf.org. from the BCA Club at Stuyvesant High School. 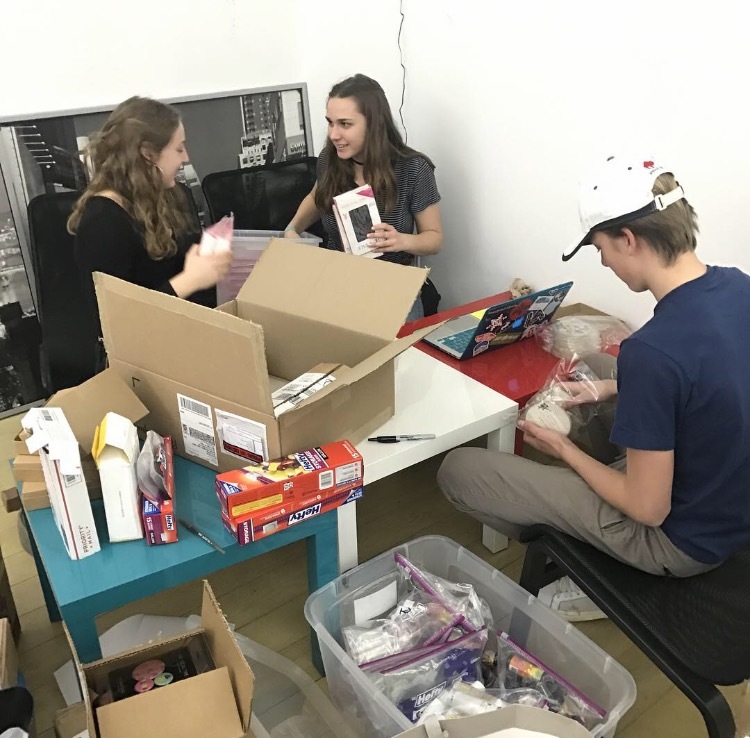 Three high school volunteers from BASIS and Brooklyn Tech help organize goodie bags for BTTF’s cycling event.